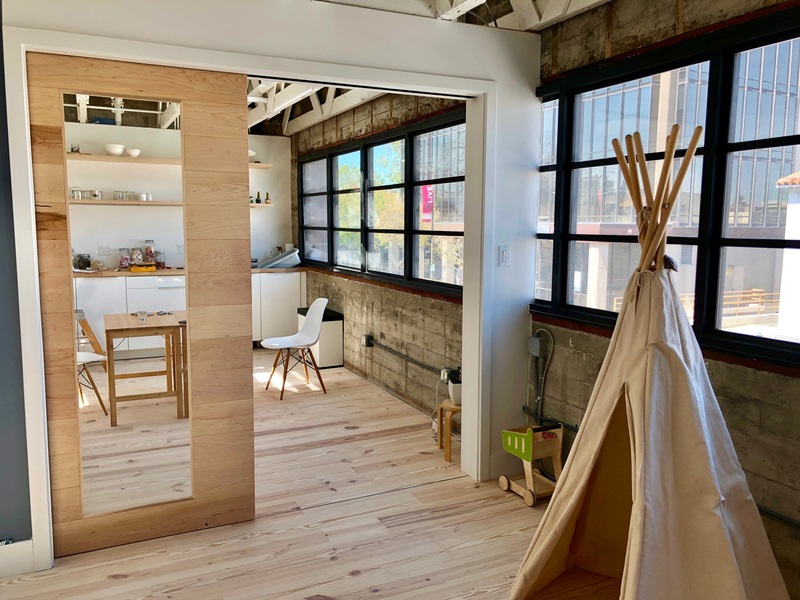 Seesaw is a studio for families encouraging social-emotional well-being. Our team of child psychologists and multi-disciplinary specialists provide strength-based evaluation, therapy, parent coaching, school consultation and social emotional classes in our beautifully designed studios. We specialize in working with children and adolescents (12 months to 18 years of age). We work closely with schools to provide social emotional learning support, wellness and education for teachers, parents and students. Our social emotional classes and playgroups are small, tailored and led by specialists. To learn more about our services and speak with a specialist, please call or email us.